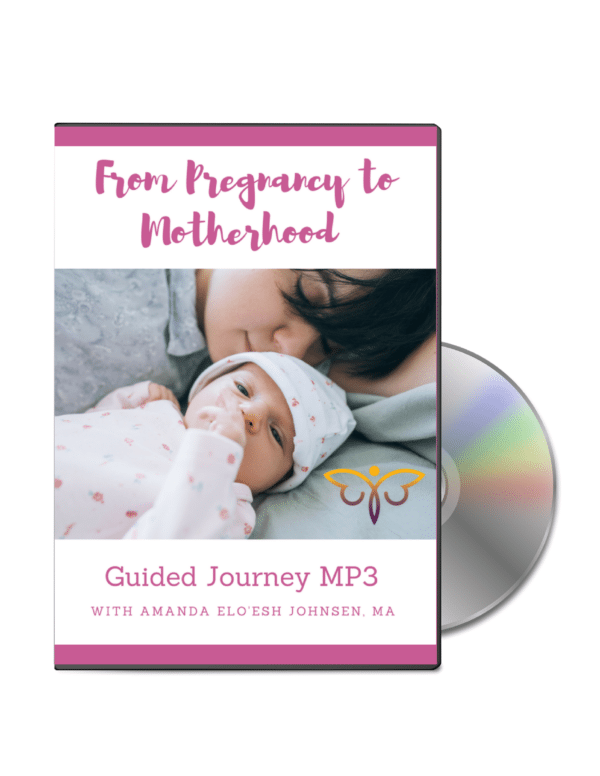 These guided MP3 journeys will help expecting and new moms to renew, recharge and prevent post-partum depression. 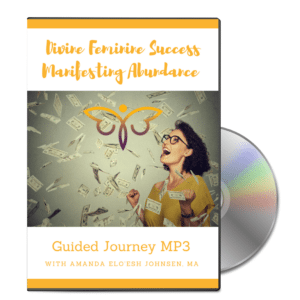 Womb honoring, soul nourishing, and body soothing are the focus of these meditations. 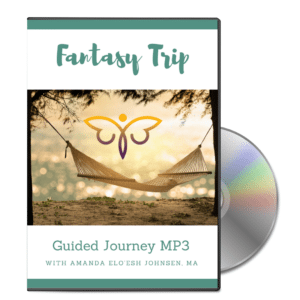 Use them to make your journey into motherhood joyful, peaceful, and supported. Great as a gift too!